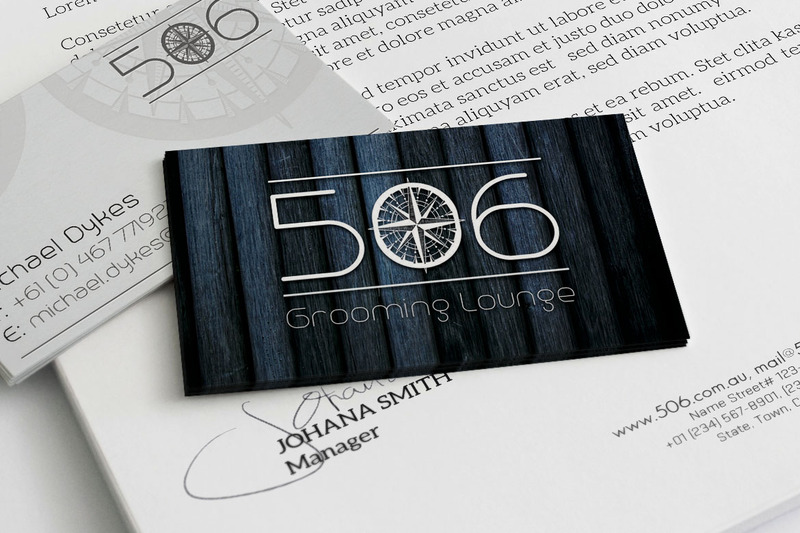 Creating a Brand from an Idea. We were tasked with creating a brand new identity for a brand new company aiming at providing services to a high-end market. 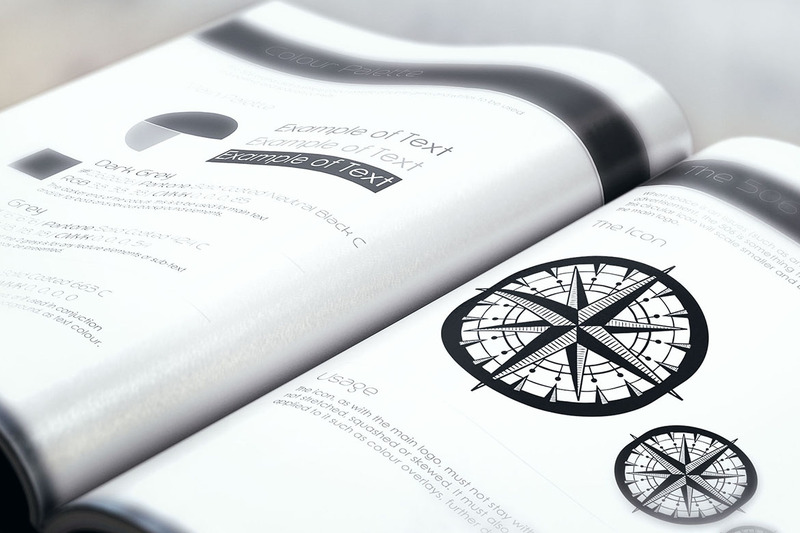 When creating a high-quality brand for an up-market vision, you're asked to look at the finer details - and that's just what we did. 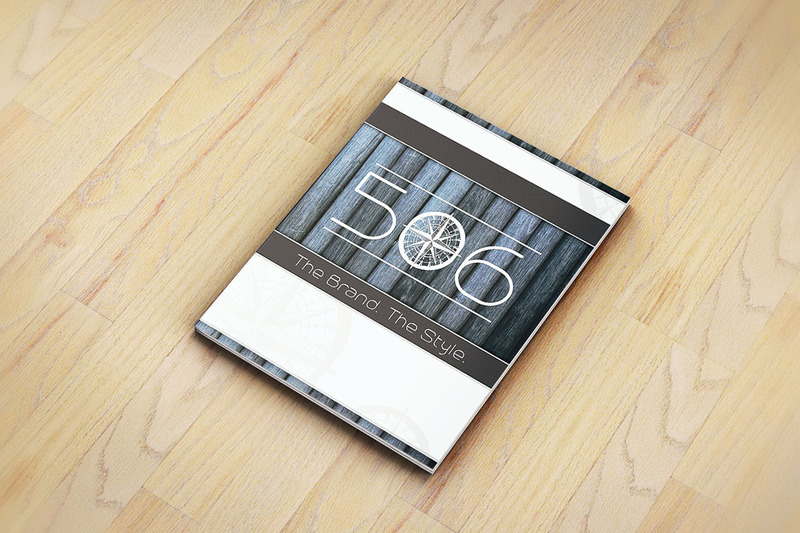 Working closely with 506 we designed a logo that we think depicts exactly what the company is offering to their target market; thinking about the clean, sleek and elegant look that it portrays, but blending in the blue wooden feature that will stand to shape the brand as it grows. 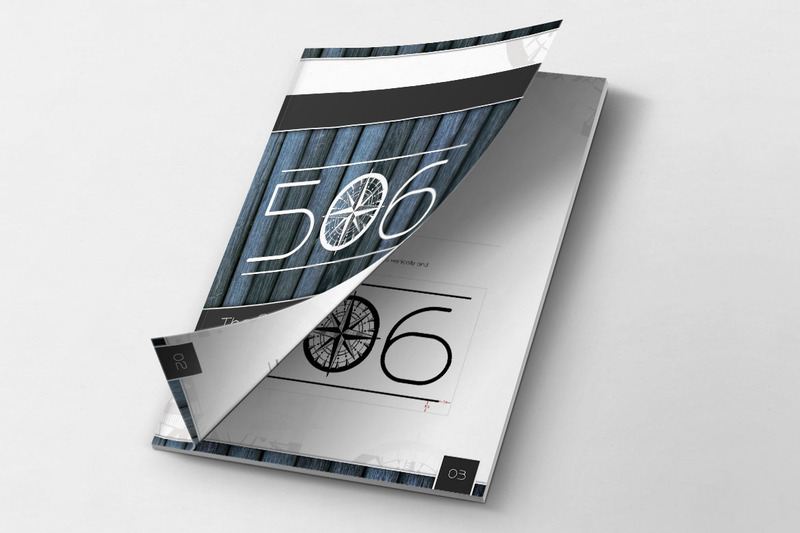 Along with designing the logo for the brand, we were tasked with refining and producing a Brand Style Guide for the company to use as guidelines for both themselves and future promoters.